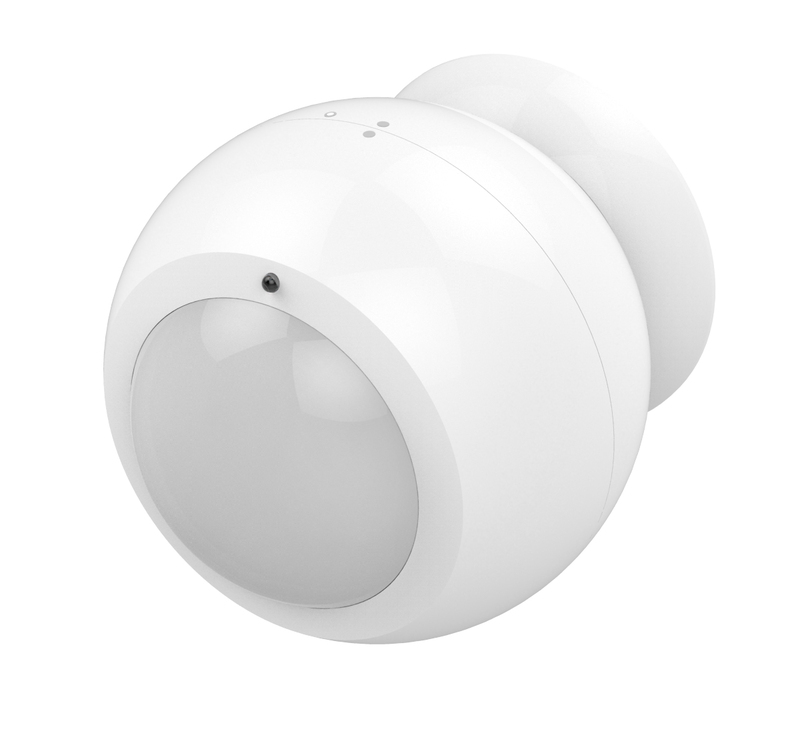 Product information "Philio Outdoor Motion Sensor with Round Recessor"
The Philio Motion Sensor has a compact spherical design and detects motion in a distance up to 10 meters. 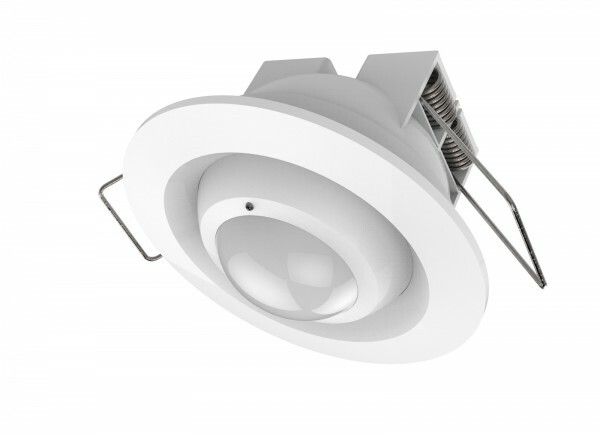 It can be installed quite easily and individually at ceilings or walls. This allows you to place the sensor inconspicuous in your living area, switching the light automatically for example. Furthermore, you can use it for alarm scenes. In addition, the battery-operated sensor is suitable for outdoor use. 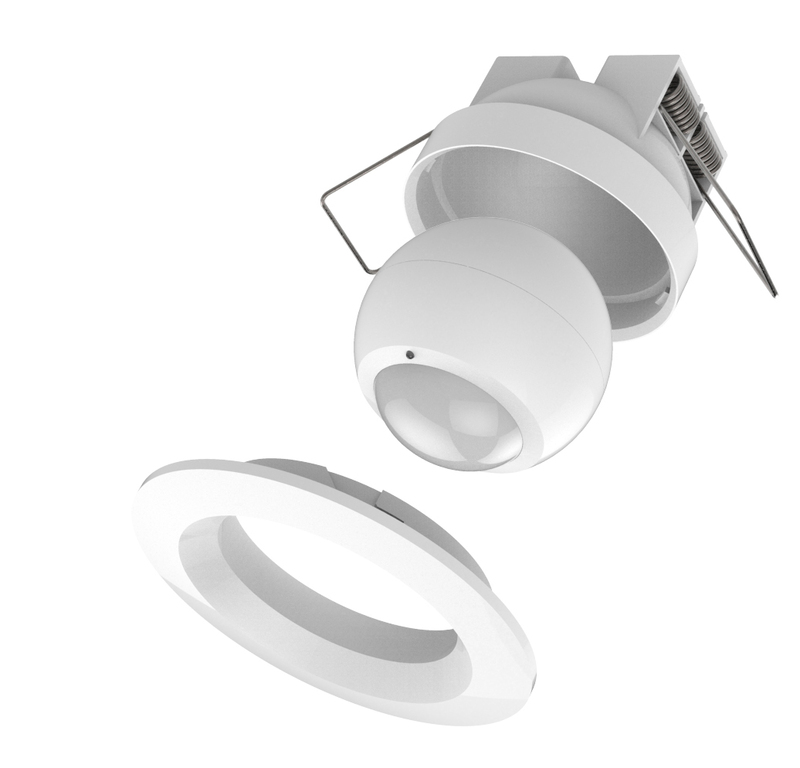 Related links to "Philio Outdoor Motion Sensor with Round Recessor"